Accessing your personal health information has never been easier. 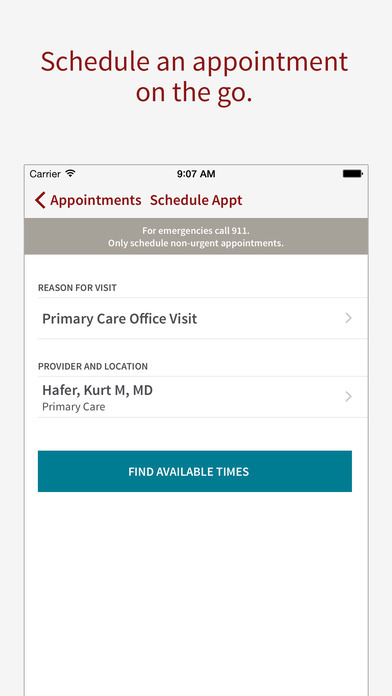 The MyHealth mobile app from Stanford Health Care puts all your health information at your fingertips and makes managing your health care simple and quick. 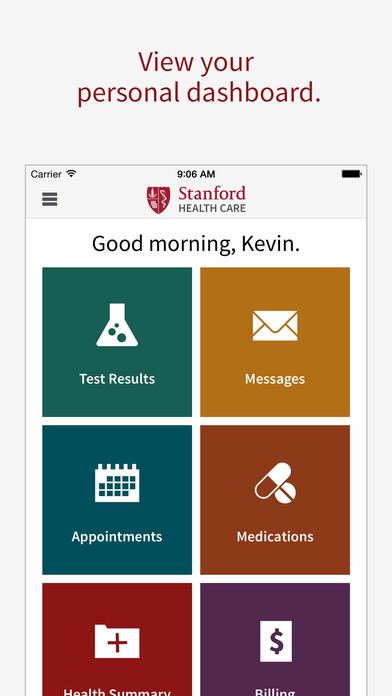 For Stanford Health Care patients, now you can manage your MyHealth account, your prescriptions, make appointments and even conduct video visits all from your iPhone. 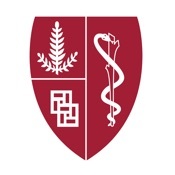 With Stanford’s Health Kit, you can even upload your vital signs through your iPhone for a virtual checkup.